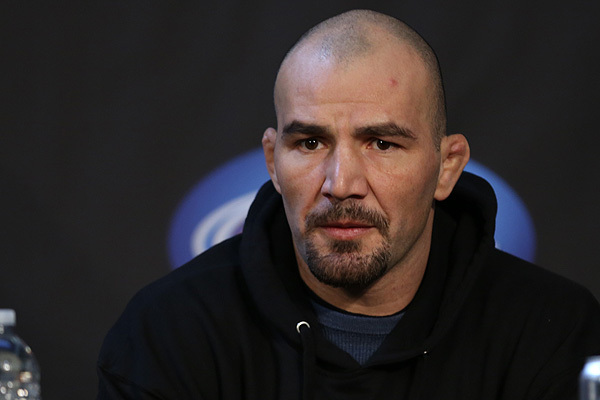 World Class Black Belt & UFC Fighter Glover Texeira: "I Don't Like Training In The Gi." There are BJJ figters turned MMA fighters such as Jose Aldo who always use the gi as part of their MMA training , and there are those who give up the ” armor ” and just train no gi . Glover Teixeira one of the title challengers for Jon Jones , belongs to the second group . The fighter, who is first and foremost a world class black belt in Jiu – Jitsu , prefers to let the gi aside when preparing to perform at the UFC . Teixeira has an atypical background. He earned his Brazilian jiu-jitsu black belt under Luigi Mondelli. Unlike many Brazilians, Glover mostly learned BJJ training in the USA. He moved to Danbury, Connecticut in 1999 to help support his family and quickly found a job in landscaping. 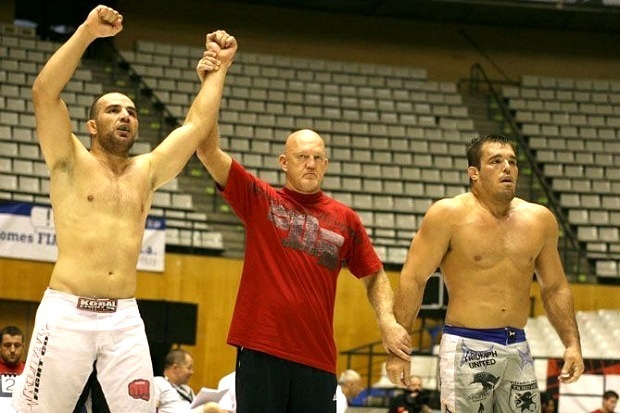 After watching boxers such as Mike Tyson and the early mixed martial arts fighters such as Royce Gracie and Chuck Liddell compete, Teixeira decided that he wanted to follow the same path. He had never heard of Brazilian jiu-jitsu, but was able to find and watch videos of UFC 1 and UFC 2 which featured the legendary UFC Hall of Famer Royce Gracie. After working 10–12 hours landscaping, Teixeira would then go train. John Hackleman had trained a fighter who fought Teixeira and was impressed by the young Brazilian. Hackleman invited Teixeira to his gym in California, The Pit, where Teixeira began training with UFC Hall of Famer Chuck Liddell. His background includes a variety of grappling and MMA tournaments: Grapplers Quest, NAGA, Sport Fight (where he was the Light Heavyweight Champion). Under submission wrestling rules, he grappled with well known fighters Jeff Monson and Brandon Vera. He won the 2009 Brazilian ADCC trials in the under 99 kg division, and in the 2011 Brazilian ADCC trials he took second place. He famoulsy beat Dean Lister in ADCC in Barcelona in 2009.